Oyster Night at the Taproom! 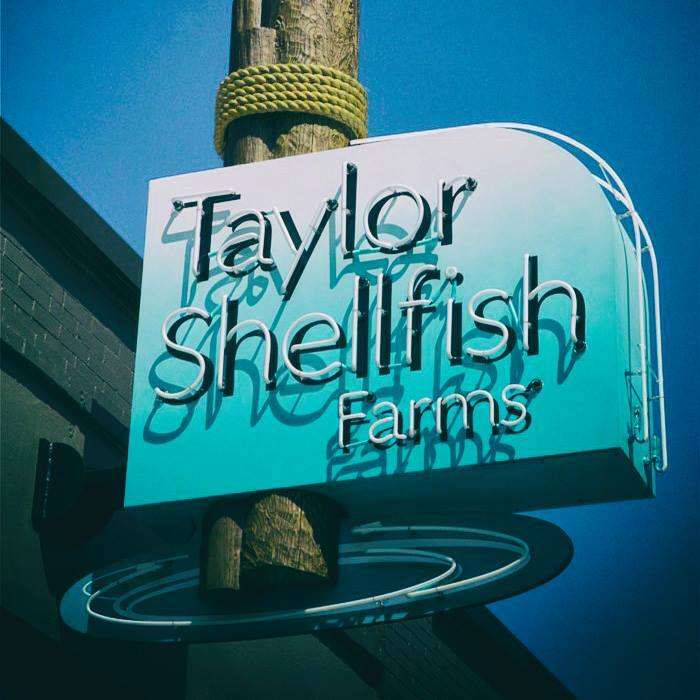 Join us for a special beer & oyster pairing Wednesday (7/18), brought to you by Taylor Shellfish Farms. Event runs from 6pm-8pm. Featured cask will be a special pilot brew of the up-and-coming Brut IPA style! Cask will be tapped at NOON. Quantities limited / while supplies last!